100 Martinsville Chamber members and their guests got a great start to their business year by joining us for our January luncheon meeting. 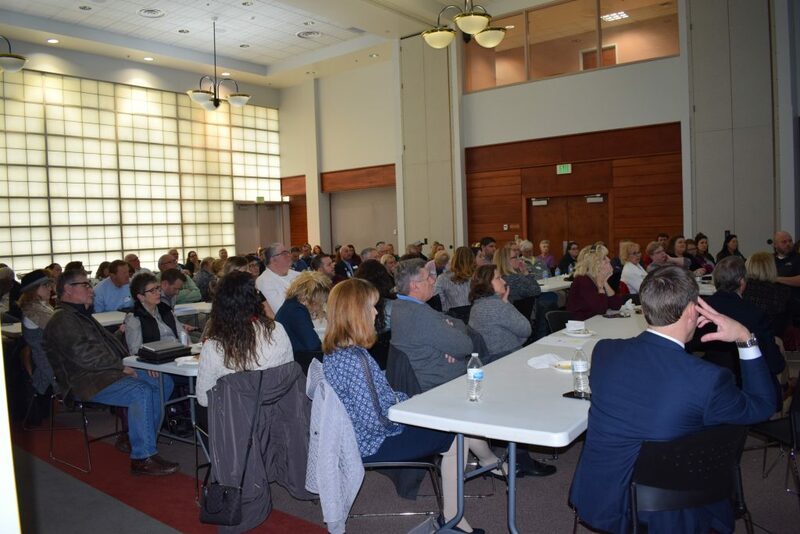 This was a wonderful networking opportunity with local community and business leaders and we were excited to see a lot of new faces in the crowd! Check out the maps and documents referred to in the presentation.